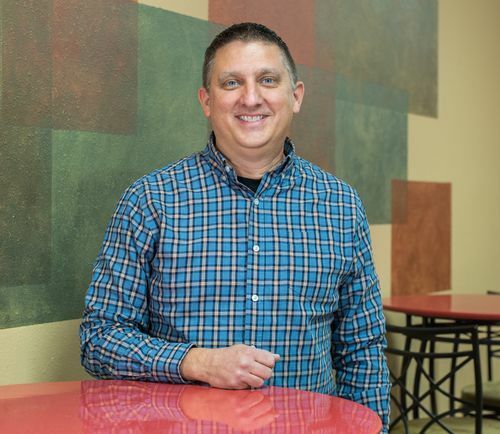 Joe joined our staff in the fall of 2010, and began serving as our Senior Pastor in January, 2013. Pastor Joe has been a solo Pastor or a Senior Pastor in General Baptist Churches in Missouri and Arkansas since 1988. Joe holds a B.A. in Biblical Studies, a M.A. in Theology, and is passionate about helping people discover and apply Biblical principles. Joe and his wife, Melonie, have been married since 1989 and have two children, Moriah and Josiah. Melonie is a Real Estate Broker with Smith-Payne Realty in Dexter. Greg joined the staff at Liberty Hill in December of 2017. Greg is a southeast Missouri native and has served as a pastor, youth pastor, and music minister in Stoddard County since 1993. Greg has a Bachelor of Music degree in instrumental music from the University of Memphis, and a Master of Ministry degree from Baptist Bible Seminary. Greg loves to help people know and experience the grace that God offers through Jesus. Greg married his wife Penny in 1998. Penny is a librarian at Bloomfield Schools. They have two children, Benjamin and Sarah. 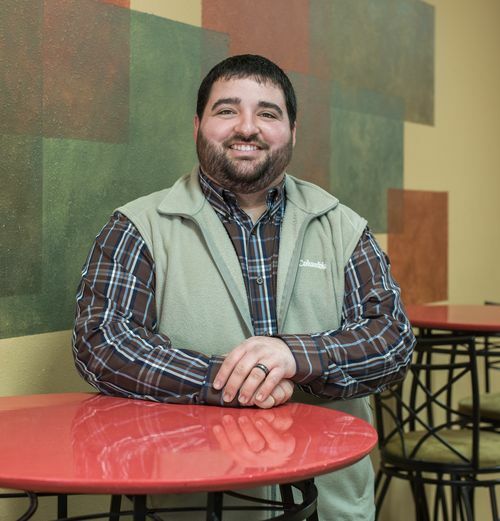 Originally from Cape Girardeau, Missouri, Brandon moved to the area in the Spring of 2016, after his wife took a job teaching 5th grade for Dexter Public Schools. In December of 2015, Brandon earned a B.S. in Agriculture Science from Murray State University in Murray, Kentucky. He is currently pursuing a M.A. in Christian Studies from Union University. Brandon became our Associate Pastor of Student Ministry in November of 2017. He and his wife Whitney have been married since May 2016, and they are the proud parents of their son, Camdon. Christy and her husband Brandon have been a part of life at Liberty Hill since 2011. 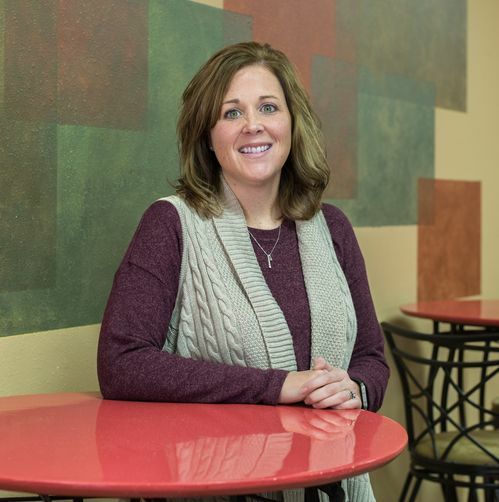 Christy joined our staff as Children’s Ministry Director in December, 2014. She has a rich background in ministry to children, including her B.A. in Religious Education with a focus in Children’s Ministry. She and her husband Brandon have been married since 2005, and they have two children, Brayden and Mabree. 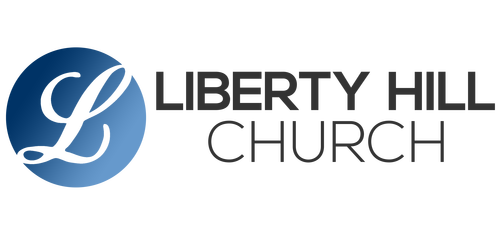 Paul and his family made Liberty Hill their church home in 2016 after moving back to the area from Nashville, Tennessee. Paul has been in worship music and ministry since he was 10 years of age, when he began playing drums as his father led worship. 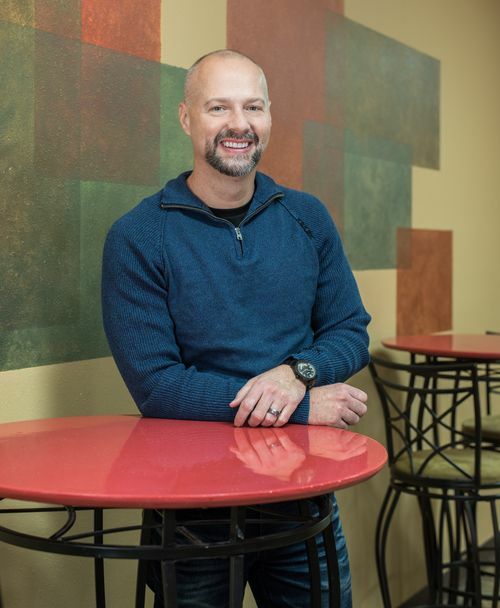 Paul has extensive experience traveling as a worship leader for special events, ministry teams, and churches, and has also served as a worship pastor. 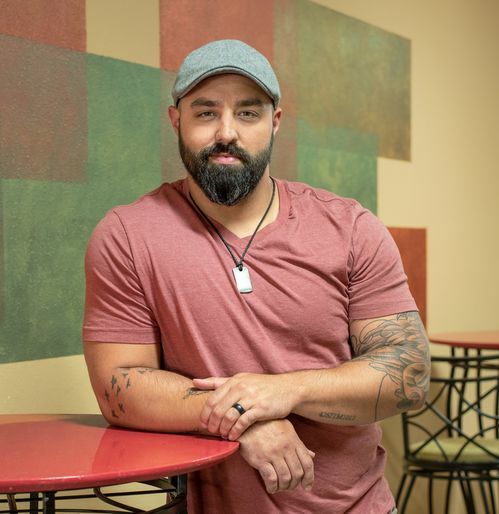 He has worked in both the christian and country music industries, but leading worship is his strongest passion. Paul met his wife Amanda when he was a student at Southwest Baptist University, and they now have two children, Marley and Gavin. 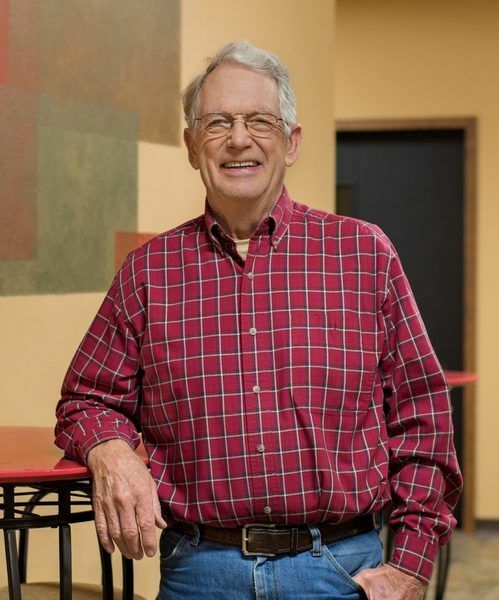 Ron Williams grew up in the community of Aid, and Liberty Hill Church was his childhood church home. Ron entered into the ministry in 1966, and pastored churches in Missouri until retiring in 2010. Over the course of his ministry, Ron attended Hannibal-Lagrance University, and Southwest Baptist Bible college. Ron and his wife are invaluable members of our Liberty Hill community, and their love for the church shows in the many ways they serve! April and her husband Tyler have attended and been actively involved in Liberty Hill life since 2008, and are an invaluable part of our church family. 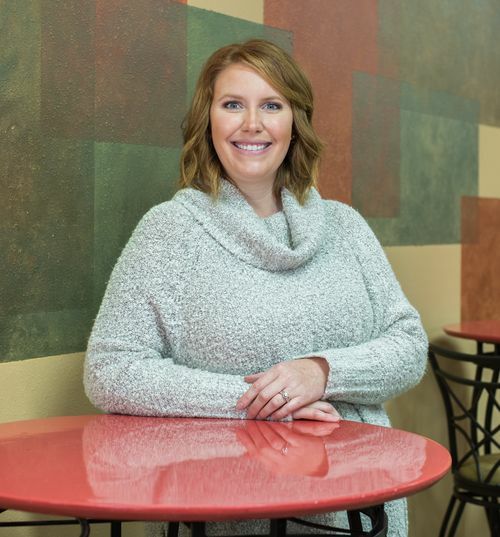 April has previously served as a volunteer in Children’s Ministry, and also currently serves as a volunteer in our Student Ministries as a Life Group leader. She and Tyler have two children, Brooke and Austin, and they enjoy their family time playing sports or being in the outdoors.